***THANKS FOR THE GREAT PRESS REVIEWS OF THE FULL VERSION*** IFANZINE.COM rated it with 4 out 5 stars saying "Crash Dummy is a challenging platformer that will keep you well entertained with a diverse range of actions!" APPGAMER.DE loves Crash Dummy and says: "A GREAT JUMP'N'RUN-GAME", rated with 4 out 5 stars! 148APPS.COM also gave 4 out 5 stars and enjoyed our "adventure packed platformer!" POCKETFULLOFAPPS.COM: "The game graphics and music are great. There is also a very extensive story in the game which I really like. I enjoy playing a game that has a story you have to follow. To quote my son Ã”Ã‡Â£The game is awesome, I really wish it did not crashÃ”Ã‡Â£. 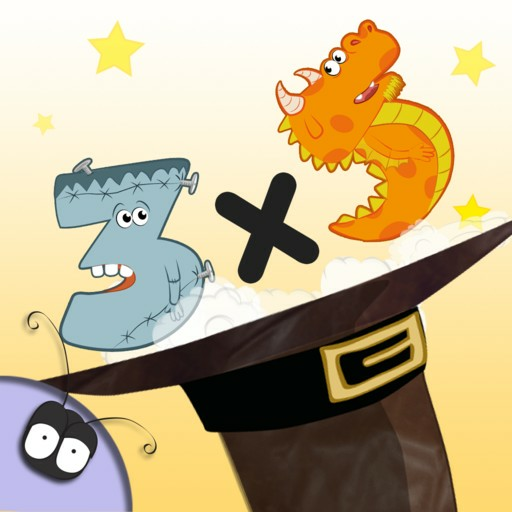 ---------- Welcome to one of the biggest Jump-and-Run-Games for iPhone/iPod/iPad! CID is back! 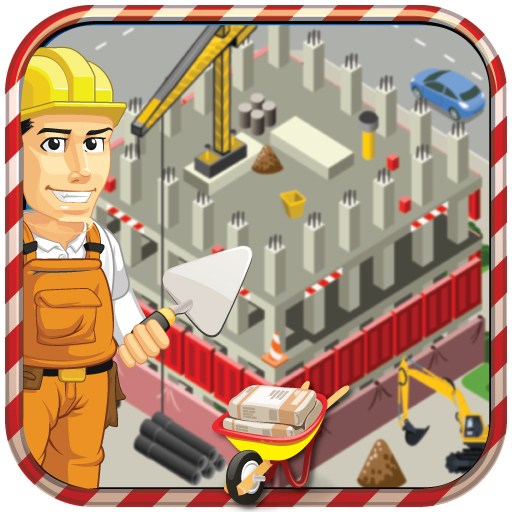 After the success of the PC and Console versions, this challenging game finally arrives on iPhone, iPad and iPod touch! The lovable crash impact dummy Cid is getting bored: day in day out he is subjected to the same old safety tests. However, when one fateful day professor AdvisorÃ”Ã‡Ã–s daughter is kidnapped by his arch-nemesis D-Troit, Cid finally gets his opportunity to live the life of adventure and become a hero. Take control of Cid and help him rescue M.I.A. trough 16 challenging levels, including 6 Giant Bosses. Whether itÃ”Ã‡Ã–s in sewers, swamps, ice or lava Cid has to fight, run, climb, shoot, and sneak his way past many different brainy puzzles, traps and challenges. Features: - Bringing a classic gaming brand to iOS. - 16 Challenging levels Including 6 end level bosses. - High quality cartoons and video sequences tell the story. - Different abilities including sneaking, climbing, running and sliding. - Various weapons including bazookas, ice lasers and flamethrowers. - 25 different enemy types.